My tip this (almost) Thursday… is to keep it real. Weird right? This isn’t really a tip is it? Well, I’m not really in the mood for a tip. Lately, I’ve been tired. I’ve been really beaten down by life and things have just been hard. I sat around tonight wondering what my tip could be this week and all I could really think about is how I’m feeling right now. Specifically, how there is no tip that anyone can give me to make things easier necessarily. So… I decided to just come to the blog with how I feel. So… my tip is keeping it real. If I’m being very real… rather than post a tip, I wanted to come here and tell you guys that I’m extra exhausted right now but I can’t do anything but obsessively clean my house. (Wow! What a work in progress that is… I could work for a year and not be done most likely) All I can think about is how I want to organize things or what needs to be cleaned next. I don’t know why …but its the only thing I feel like I have control of at the moment. I’m also sad for my husband… who is sad, obviously. I’m sad when my son realizes each day that granddaddy is indeed still in heaven. I’m stressed beyond belief… and I’m having trouble managing it. Tonight, I texted my doctor to tell her that I couldn’t remember if I’d taken my medication, and feared I may have taken it twice. Though I knew this would not be a problem, I compulsively had to text her. And call the pharmacist. And my mom. And my husband. This panic and paranoia landed me a 9 am trip to her office tomorrow morning. When things feel out of control I start to spin out of control. It is my reality. I have dealt with it for many, many years. Thankfully, I have amazing healthcare providers that can see it and know when to step in and check on things. Overall, I think we’re doing a pretty damn good job of handling the absolute insanity that has come our way this year. My kids are happy. I get out of bed every morning. We sometimes make it to story time. We drive around… we talk, we play and we laugh. So, even though I have very hard moments, I’m still happy and I’m still blessed. And I’m not just writing that so that this happy mommy blog post has a happy little ending. I mean it. I’m lucky to have my kids, my husband, our home and so much love. Maybe next week I’ll come at you with a new tip… a real one. But for now, this is all I’ve got. <3. 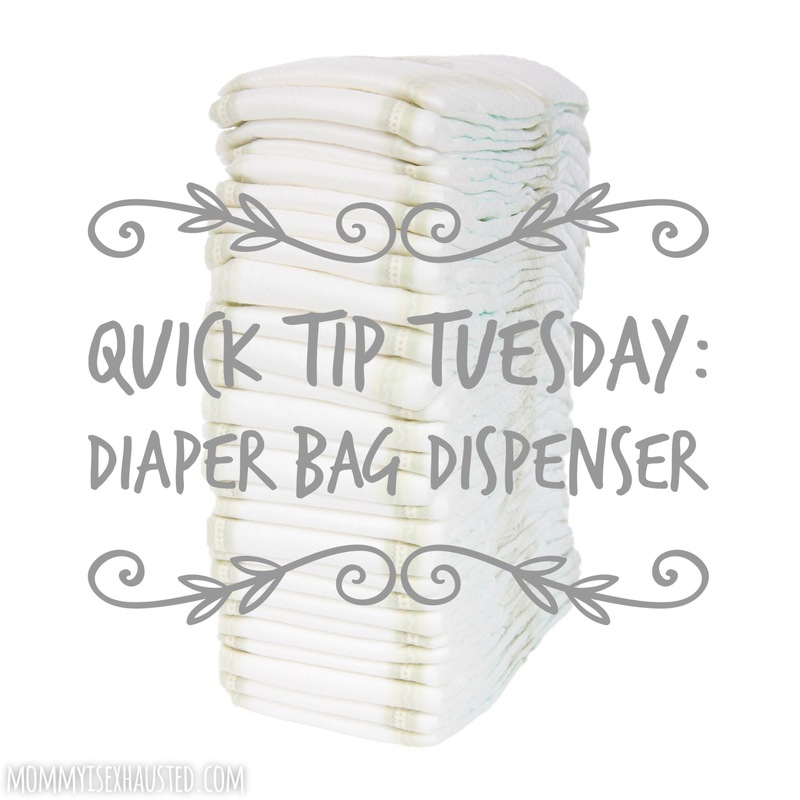 My tip this Tuesday is amazing for diaper duty. Just this week…I was taking my son to a doctor’s appointment and in the 5 seconds I was dropping him off …my daughter pooped. I had to run out to the car, change her in the front seat..and then I was left with a dirty diaper in an 80 degree car! 😩. I learned from last year…the heat of summer + poop diapers = disgusting. 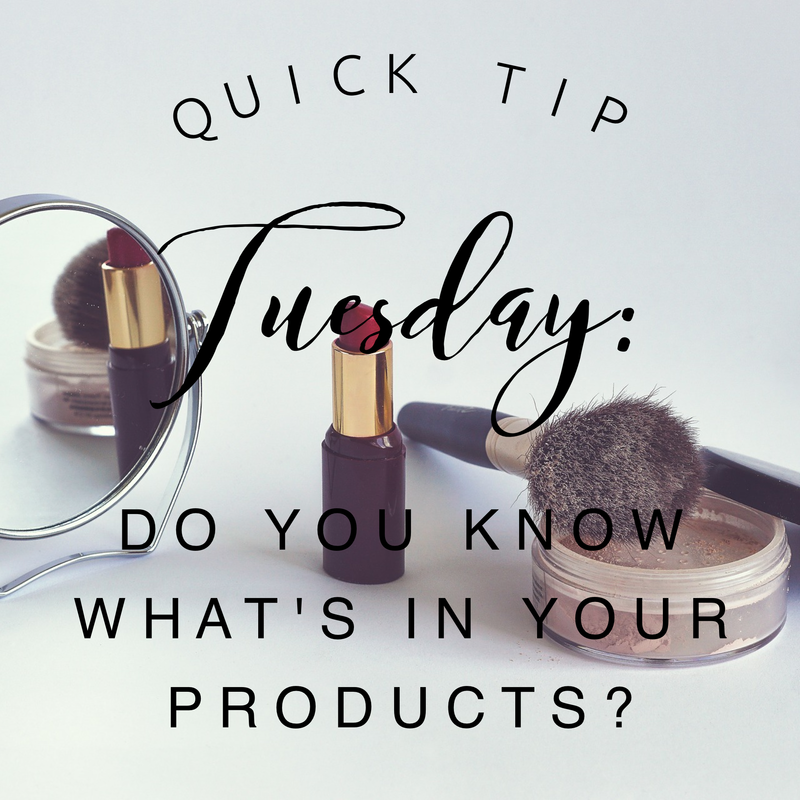 Truthfully, I feel like a ton of “essential” mom products are ridiculous and unnecessary– and I wondered if this would be one of those products when I ordered it on a whim… but… it really is a very helpful item! It is inexpensive, convenient, and helps me feel like I have my life together. (That got a little heavy…) But you know what I mean. When you’re tired, it is hot, your car is a mess, your 1 year old pooped and is screaming while your son is running away from you in a parking lot… it is nice to have one thing in place hahaha. Rather than throw the diaper on the floor of my car and deal with it later, I can reach for one of the bags…tie it up– and if I forget it for a moment… I won’t pay for it later ha. Okay, so… the tip this Tuesday is a bit weird. Bear with me. I discovered this very early in my mom life. My son was 5 or 6 months and he wouldn’t stop crying. Nothing was right, everything was wrong. I didn’t know what else to do so I started singing a high pitched note and made up a ridiculous song using crazy voices. He stopped crying. He stared at me like I was absolutely insane… but he stopped crying. I got to the point where I would try just about anything. The crazier I looked the better. You really can do anything. Balance the remote on your head, pinch your cheek while trying to yodel, vogue like Madonna while blinking 400 times. Your kid will love it. They will look super confused but they will stop crying and usually forget why they were crying to begin with. 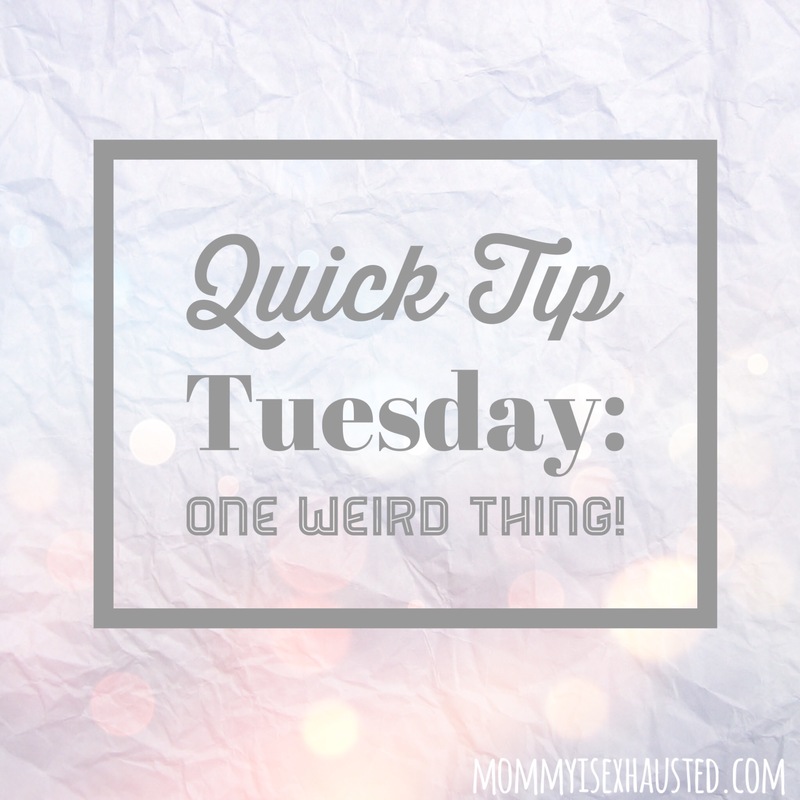 I know this sounds crazy, and probably not like a real tip… but I found it to work so well that I told my husband about it …I told him it was called “one weird thing.” When I had my second child I remembered how well it worked with Jack and tried it out again… of course, it worked. Not only does it work, but it really opens up a very playful environment for you and your child. Sleepless nights, no showers, poopy diapers and screaming babies can really wear you down. Sometimes you want to zone out in the little peace you can find in a day. Doing “one weird thing” brings some quiet, some relaxation, and some fun into the moment. It really helps you be present with your baby. Plus, babies love weird things. They live for funny faces and silly noises. I cannot say for sure what sort of lasting effects this “one weird thing” has on a child hahah… All I know is my son is almost 4 and he made his first pun at 2. So… there you have it. Evidence. One weird thing will calm your baby down in a crying fit and it will make them cool for years to come. (I was not drinking wine when I wrote this// this is just my life.) Have a good week! The tip today is really a recommendation for a really great website! I mentioned it in my previous post. Environmental Working Group: Skin Deep This website is fantastic, especially right before sunscreen season! (Well, every season should be sunscreen season, but you know what I mean). This website allows you to research all of your cosmetic products to see the environmental impact and health risks associated with them! It gives each item a rating and breaks down each ingredient. It tells you how dangerous the ingredient is and how it could affect you and/or the environment. Every year they release their list of recommended sunscreens for children and I consult it every year before buying more. There is so much to learn from this website. I have referenced it for years and it has made me a more educated consumer. I feel so much better knowing exactly what I’m putting on my body and what I’m exposing my babies to! The truth is…there are so many harmful products and exposures for ourselves and our kids. Their little systems are still developing and I want to do the best I can to expose them to as few chemicals as possible (within reason!). Check it out!